Time is something like a paradox that you can never quite get a grip on. One day I’m throwing my son’s first birthday party, the next day I’m planning a 200-person wedding and writing this blog! More or less, I am beginning this blog conquest because time is getting away from me. Amazing things are happening all around me and to me, yet I’ve never reflected on any of these occurrences. So, to most people, their career aspirations begin as a young child. I had a dream to be a teacher. I succeeded! Everything I ever wanted, marriage, a home, a beautiful baby boy and a 3rd grade teacher. So why in the world would I decide to push to become the CEO of an Event Rental and Service Company? Starting an event planning business is by far one of the most complex, anxiety driven paths you can ever take. Event planning wasn’t my career choice, I didn’t set out to be the CEO of an event rental and service company… but it happened and here I am. This whole thing began when my mother and I were brainstorming ideas for my son’s 1st birthday party (carnival themed). I had to call all of these vendors. It was time consuming, annoying, and I was scared that the clown I ordered may secretly be a psycho path and the cotton candy machine may inevitably give every child food poisoning since the delivery guy was super sketchy! It was a great party; no one took a trip to the ER! Anyway, reflecting on the party with my mother out back on her porch is what led to the creation of RentALL Affairs. What was intended to be a rental only company for kid’s parties, inevitably turned into a full service, one stop shop for events, weddings, corporate events, and so on. The company was gaining much interest and before I knew it, people were hiring me to do things I had never done before. Every opportunity given to me was an opportunity to learn and get better. So three years later, we are a limited liability company with 3 owners total and 5 employees, and an investor. We now have corporate accounts, and quite frankly I have no idea how I got here. The time has flown by me. The one thing I know is I got here with the support and help of a team of people. 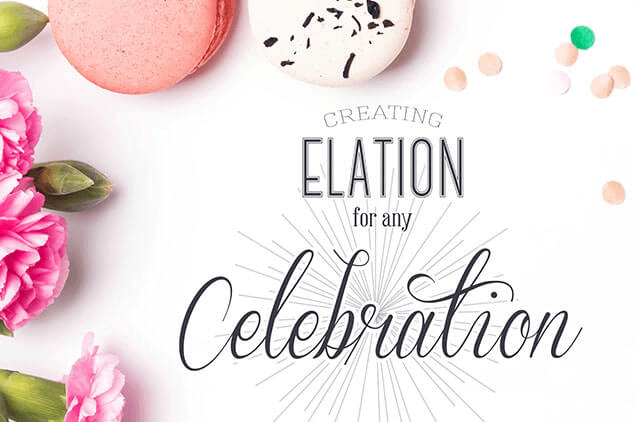 I don’t know how I became an event planner, CEO, business owner, but I did… and I love it!!! !